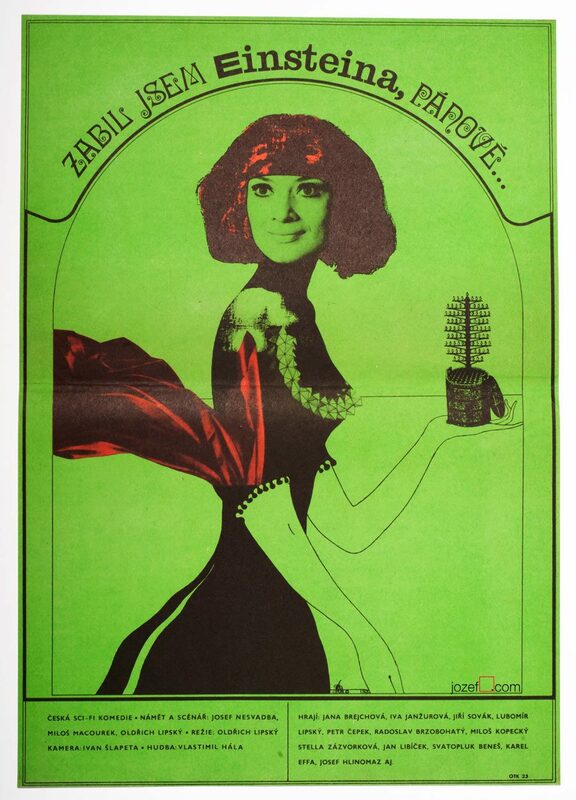 Movie poster for French documentary with fine surreal illustration by Czech artist Josef Vyleťal. 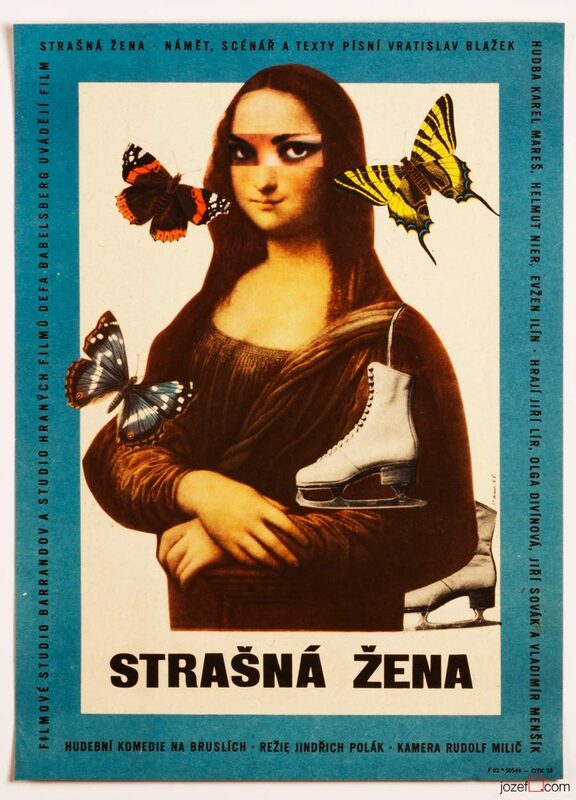 Mind blowing surreal poster illustration by Josef Vyleťal. Poster is folded into quarters. Gently creased on edges and folds. Bit of stain and pen writing on folds at the back. Tiny white and reddish printing dots across the bottom. 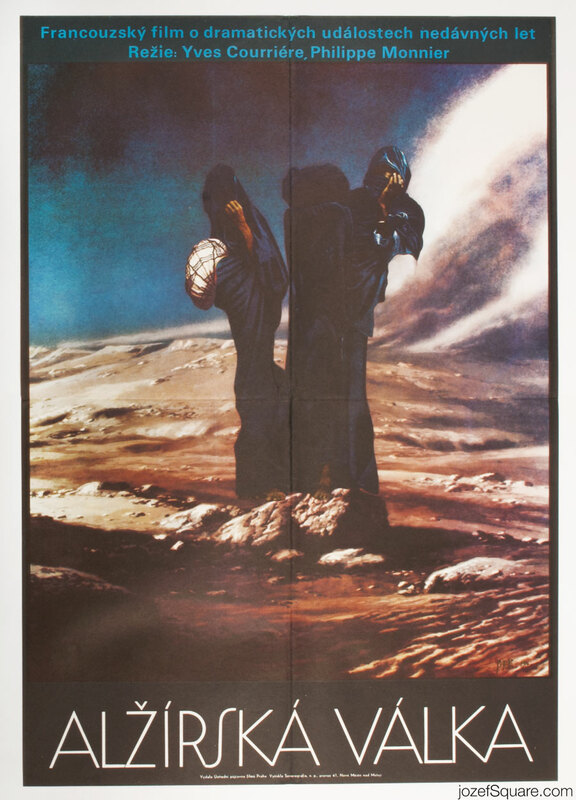 Movie poster is in large A1 format (82.9 x 57.9 cm). Excellent condition. 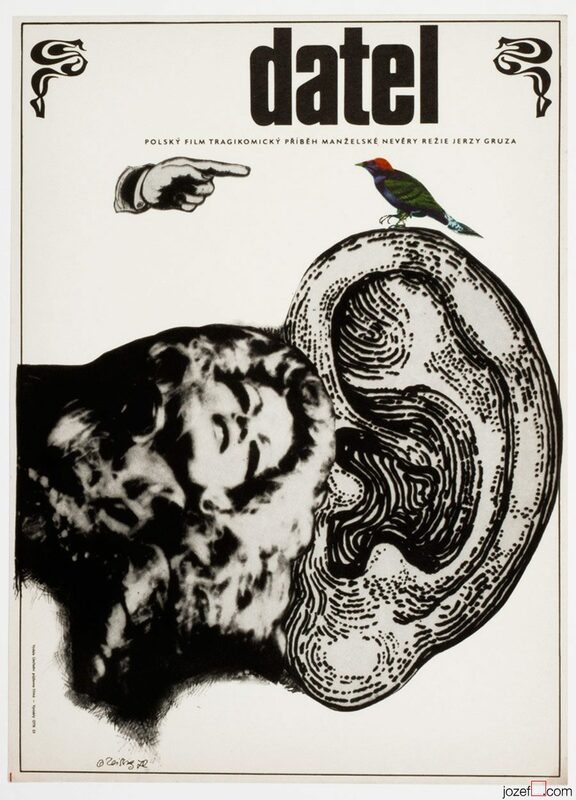 surreal posters in our online archive. 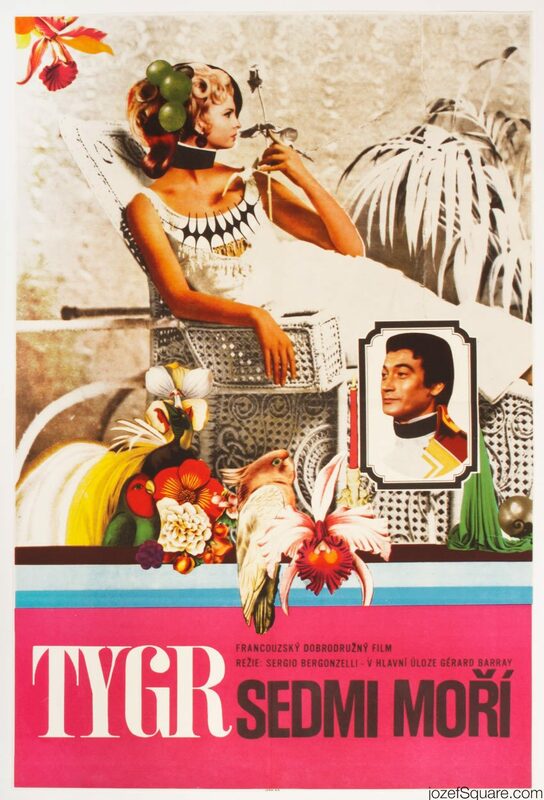 Be the first to review “Movie Poster – The Algerian War, Josef Vyleťal, 1974” Click here to cancel reply.